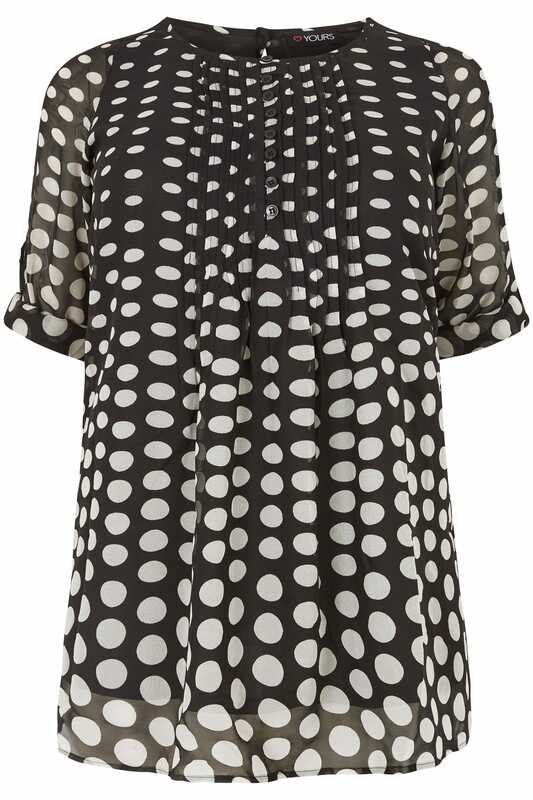 Embrace spotted sophistication with this stylish polka dot shirt. Contemporary and flattering in shape, it features pintuck detailing to the front, long sheer sleeves and a button close to the back. 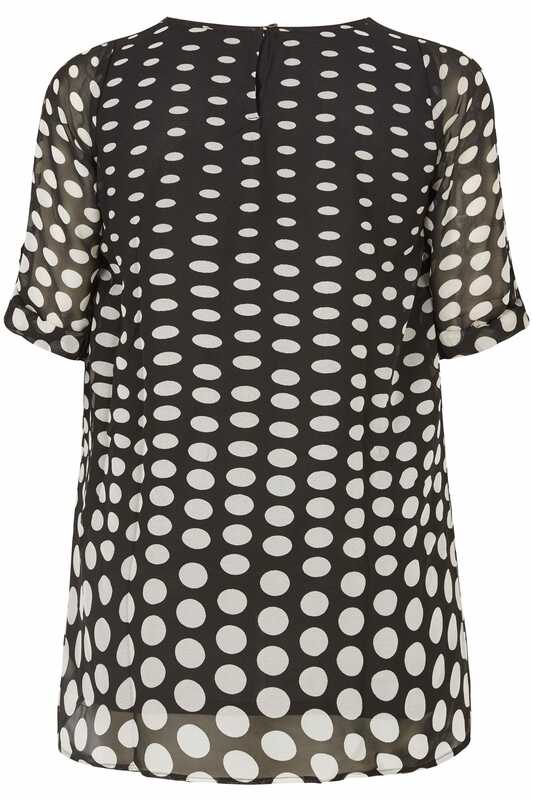 Pair with black trousers for a directional nine-to-five look and dress-up with heels in the evening. It's the hardest working top in your wardrobe.